The White House Correspondents' Association holds a town hall for members every year. Normally a few dozen reporters show up. This year: One hundred. "People were very interested and attentive and engaged," association president Jeff Mason said in an interview. Another member, USA Today's Gregory Korte, said the meeting on Thursday evening was standing room only. Others said they had never seen the room so packed. The prior record, Mason said, was 45 attendees. The crowded meeting was a visible manifestation of concern about President-elect Donald Trump's treatment of the press corps. Reporters aren't quite sure what to expect from the incoming administration. But there are other issues at play, from perennial questions about access to Trump's attacks on the media. 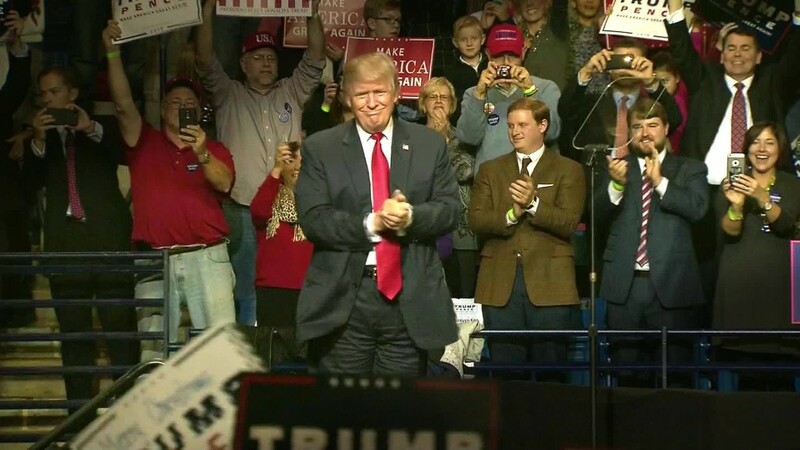 "There's a lot of anxiety about the transition to Trump because we know they want to shake things up and maybe even have some briefings off-camera," Washington Blade reporter Chris Johnson said. "But at the same time, there's a great sense of solidarity and consensus that advocacy and patience with the new administration will guide us to where we need to be." The association represents hundreds of local, national and international journalists working on all platforms. It lobbies for full and unfettered access to the president and White House aides. Disagreements and controversies crop up during every presidency. But Trump is unique -- he blacklisted some news outlets during the campaign, ridiculed individual journalists and implored voters not to trust the media. Now, as president-elect, Trump continues to call the media "dishonest" and express his anger via Twitter. He is egged on by conservative commentators who want Trump to ignore and punish major media outlets. So the association finds itself in a difficult spot. It wants to establish a working relationship with Trump's press aides but knows there are already serious tensions. 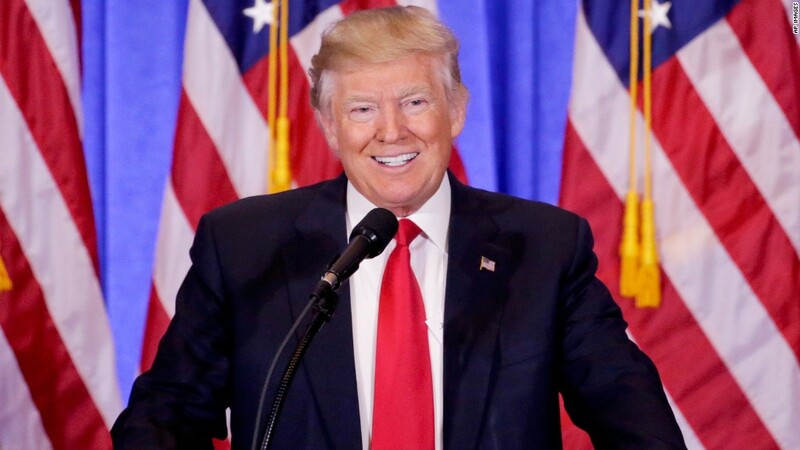 Mason, a reporter at Reuters, has been emphasizing press corps "unity" in the six months he has been president, and he said that it was a theme of Thursday's annual meeting. He said he defined "unity" as "not allowing the divisions of the press corps to be exploited." "Wires need to be looking out for print; print needs to be looking out for radio; radio needs to be looking out for TV; TV needs to be looking out for still photographers," he said. During the meeting there was a spirited discussion about CNN correspondent Jim Acosta's exchange with Trump at Wednesday's press conference. Mason said "we don't weigh in on who the president should call on," but "we would certainly weigh in if any White House tried to exclude outlets from events." Mason also urged patience, counseling the reporters at the meeting that the incoming administration will need some time to get situated. "We obviously have some concerns about how things will work, as we would during any transition," Korte said afterward. "But we're going into this taking Trump's team at their word that they will respect some of the basic norms and traditions of press access." The association is best known for its White House Correspondents Dinner each spring. But the "nerd prom" didn't come up during the meeting, according to several attendees. "I have joked to some people that normally the dinner would be at the top of my list of things to work on in January," Mason said. "But we have a lot of priorities right now."